During arrest he allegedly attempted suicide. 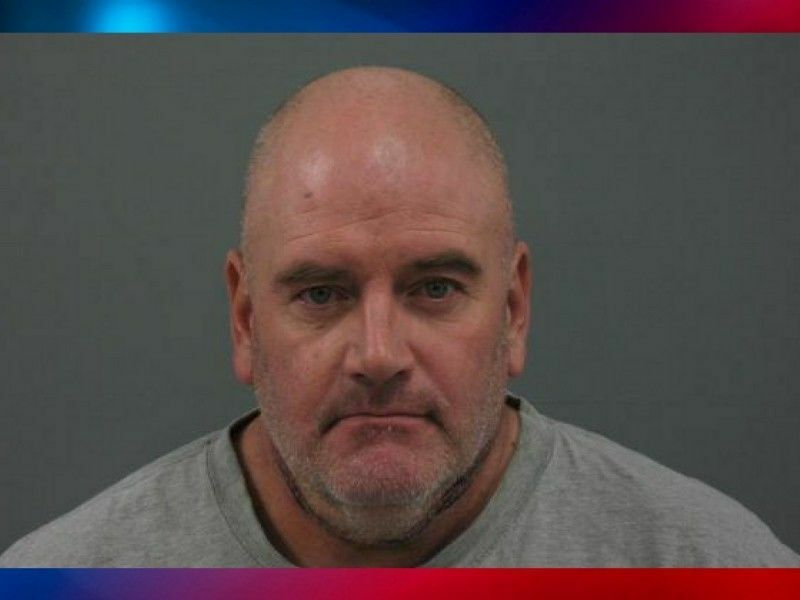 SAWYER COUNTY -- A 57-year-old man facing charges of sexual contact with a child has been placed on a $50,000 cash bail bond. A criminal complaint has been filed in Sawyer County Circuit Court charging Raymond Wolf, of Stone Lake, WI with Class B Felony 1st Degree Child Sexual Assault - Sexual Contact With Child Under Age 13, and Misdemeanor Resisting an Officer. The criminal complaint states that the Lac Court Oreilles Tribal Police Department received a report on January 4, 2019, from the Sawyer County Department of Health and Human Services and the Hayward School District that a child had reported a sexual assault. Law Enforcement was provided with information indicating that Raymond Wolf had engaged in inappropriate touching of the child as recently as January 2, 2019. Officers went to Wolf’s residence on January 12, 2019, to interview him regarding the allegations. Although Wolf initially denied any recollection of contact with the child on January 2, 2019, according to the criminal complaint, he ultimately told the Officer that he remembered touching the child on that date. Wolf allegedly also told the officer that he remembered additional prior incidents of having sexual contact with the child by touching, but stated that the sexual contact never progressed beyond touching. Wolf was advised that he was would be transported to the Sawyer County Jail following his statements, at which time Wolf requested to say goodbye to his family members. The criminal complaint goes on to state that the Officer told Wolf this would be allowed, however, the Officer would need to remain with Wolf at all times. After re-entering the residence, Wolf hugged a family member while standing in a hallway of the residence, and then suddenly dashed through a doorway, slamming the door shut behind him. Wolf did not open the door despite the Officer giving several commands to do so, and the criminal complaint states that the Officer could hear groaning sounds coming through the door. The Officer breached the door, and once the door was open, the Officer saw that Wolf was using a utility knife to cut at his own throat from left to right. The Officer got the knife away from Wolf and after a struggle during which Wolf repeatedly stated that he wanted to die, the Officer was able to control the situation and place Wolf on the floor in a seated position while using a towel to attempt to stop the bleeding from Wolf’s injuries. Additional Law Enforcement arrived to assist with the situation, and Wolf was transported for medical care. A conviction of Class B Felony 1st Degree Child Sexual Assault - Sexual Contact With Child Under Age 13 has a maximum penalty of 60 years confinement in state prison. Wolf was previously convicted of 4th Degree Sexual Assault in Sawyer County Circuit Court in 1998. Online circuit court records show that Wolf appeared on January 16, 2019, regarding his criminal charges and Sawyer County Circuit Court Judge John Yackel placed him on a $50,000 cash bail bond with conditions prohibiting him from having any contact with anyone under the age of 18. According to the Sawyer County Jail Inmate Roster, he remains in custody at the time of this post. Wolf is scheduled to appear for a preliminary examination hearing on his case later this month.